ATMs of the reputable banks in Vietnam such as HSBC, Vietcombank, Vietinbank, Techcombank, Agribank are installed along almost all the streets. At ATMs, there are instruction signs and language options which are convenient for even foreign users. 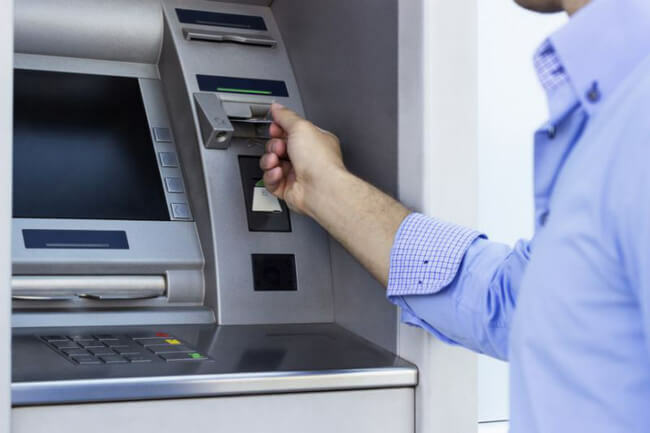 Users should withdraw money from the ATMs which are in front of the bank for it is safer and in case you have any problem with your card, you can receive immediate help from bank employees. Every withdrawal with master card, visa & foreign cards is charged 2% of the total cash. Rememer to take back the card and check the withdrawn money before leaving the ATM. Except for large shopping centers, you can try bargaining at many shops in Vietnam as well as Asian countries to avoid being overcharged. 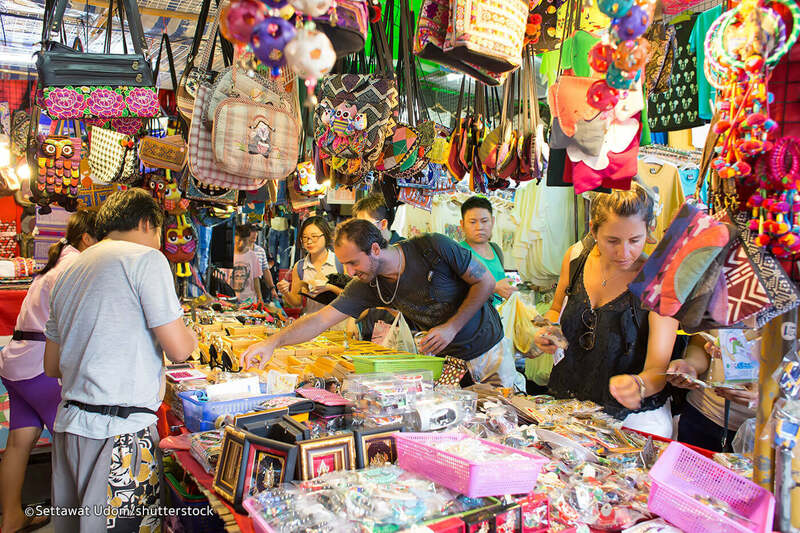 Depending on the choice and timing of tourists during the day, you should start shopping after 10 a.m because the oppening time is usually from 8 – 9 a.m. Never bargain if you are not really sure about buying the item. Vietnamese people believe that the customer who makes the first deal of the day will probably bring a good or bad luck to them that day. That is the reason why sometimes sellers sell items with lower prices to get a good luck. The time from about 11 a.m to 1p.m is normally time for meal and relaxation, which means just a few shops are working. So ideal shopping time in the afternoon is from 3pm to 8pm. However during “sensitive” time as in the very early morning or lunch time, or nearly closing time, if you’re lucky enough, you can have pretty good deals with the sellers. In Dong Xuan market, you can get lower prices if you buy products in large quantity. But the unit price will remain the same if you buy just some items. 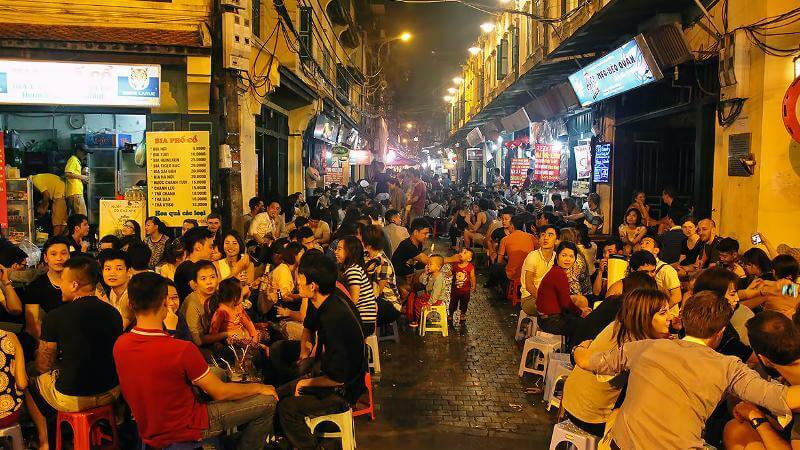 Old Hanoi – No. 4 Ton That Thiep Str. Bobby Chinn – No. 77 Xuan Dieu Str. Sen Tay Ho No. 612 – 614 Lac Long Quan Str. Sen Ha Thanh No.177 Bui Thi Xuan Str. Quan An Ngon No.18 Phan Boi Chau Str. Quan An Ngon No.26 Tran Hung Dao Str. Steamed glutinous rice No.35B Nguyen Huu Huan Str. Cafe and eggs No.39 Nguyen Huu Huan Str. Shellfish and country gifts on Dinh Liet Str. Tea 22 Ba Trieu Str. Lemon tea Dao Duy Tu Str. Old Corner No.15 Luong Ngoc Quyen Str. Beef soaked in boiling vinegar No.12 Hang Chinh Str. La Vong Fried fish – No.14 Cha Ca Str.